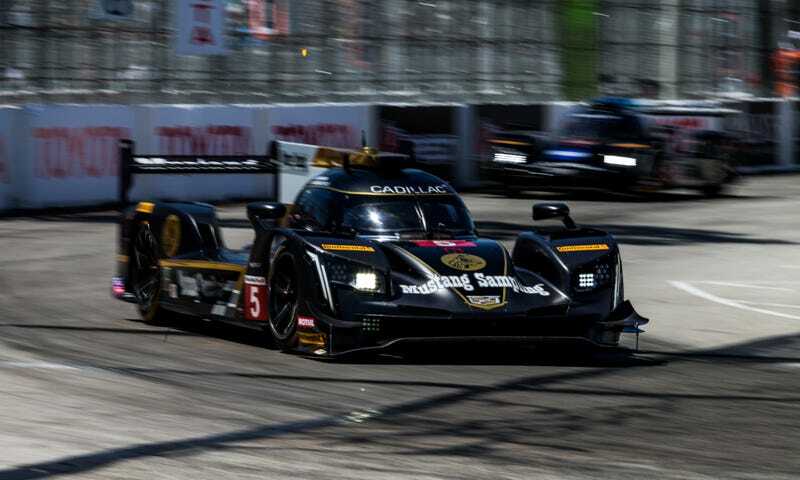 Proving that it’s not just fast in Florida, the Cadillac DPi-V.R of Mustang Sampling Racing dominated the Streets of Long Beach course, and took the overall win in front of the Tequila Patron ESM Nissan and Wayne Taylor Racing Cadillac. In GT, the no. 4 Corvette took the class win, with the pair of Fords rounding out the podium. Drama hit the GT class hard in the final 15 minutes, as both Porsches dropped from podium spots to end up with a 6th place and DNF. Such is Long Beach. It’s a brutal street circuit, with mercy for none. The Mustang Sampling duo reclaimed the prototype championship points lead, and Ford Chip Ganassi Racing leads GTLM as IMSA heads to Mid-Ohio next month.